CMU (Concrete Masonry Unit) Block walls are a great way to add privacy to your residential or commercial property. The majority of city halls in Southern California, and county offices if you are in an unincorporated part, provide its residents with a standard detail on how to construct a CMU block walls up to a maximum of 6 feet tall. This detail is provided free of cost to its citizens. What if you want a wall higher than 6 feet in height? Many Planning/Zoning Departments in various cities allow constructing a freestanding garden fence higher than 6 feet. These cities usually have a maximum height you can build a fence on your property line. 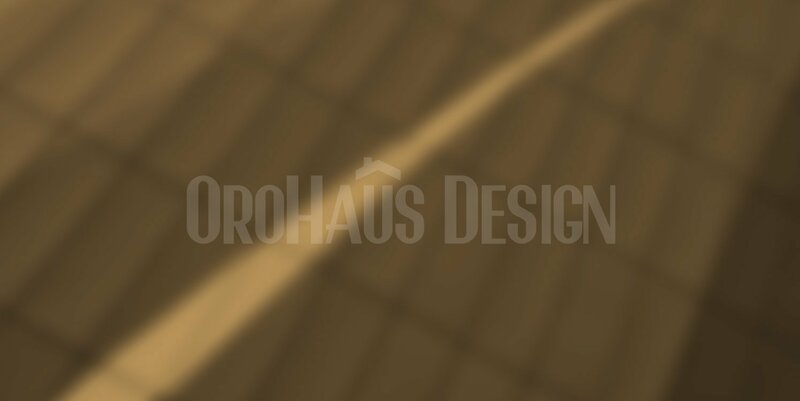 Orohaus Design can provide construction plans and structural engineering for a freestanding CMU block wall higher than 6 feet. This wall can be designed to meet your project’s criteria and can be designed with different foundation types as well. Your block wall can have a concrete masonry block caps similar to those shown below which are manufactured by Orco or Angelus Block Co.
Precast concrete cap manufactured by Stepstone Inc.
Angelus Block Wall Cap Types. CMU block walls have a variety of finishes as shown below. Please visit these local block manufacturers for more information: Angelus Block Co. & Orco Block Co.
You can also cover your block wall with stucco with different texture finishes such as smooth stucco, floated stucco, etc. Please visit these local stucco supplier for more information: Merlex Stucco, La Habra Stucco, & Mission Stucco. Tan Precision Block a.k.a. cinder block. Smooth Stucco Stucco Finish Block Wall.